Today, the biggest issue with telematics-based insurance solutions is the collection of the data. To be successful, most carriers require either an active app on the driver’s phone or a plug-in device to collect the auto’s information. The customer inconvenience of these steps has created some positive self-selection, but also resulted in limited wider usage of telematics data and moves to more usage-based insurance and services. The difficulty is even higher with other Internet of Things (IoT) data where carriers have been challenged to demonstrate the ability to access user-specific information. BMW is now showing another way is possible. The German auto-manufacturing giant, like many car companies, collects telematics data from the customers’ vehicles. The normal use of this is for the company to better understand how drivers are using its vehicles and how the vehicles are performing to better improve this product. This information also has potential for many data-driven services such as insurance, yet until now there hasn’t been a good way to share it that was protective of customer rights and concerns. The new free service that BMW is rolling out, CarData, is a model that puts customers in control of sharing their personal data. BMW owners in Germany can utilize the ConnectedDrive equipment to transmit telematics to a company server and view the information on a web site. 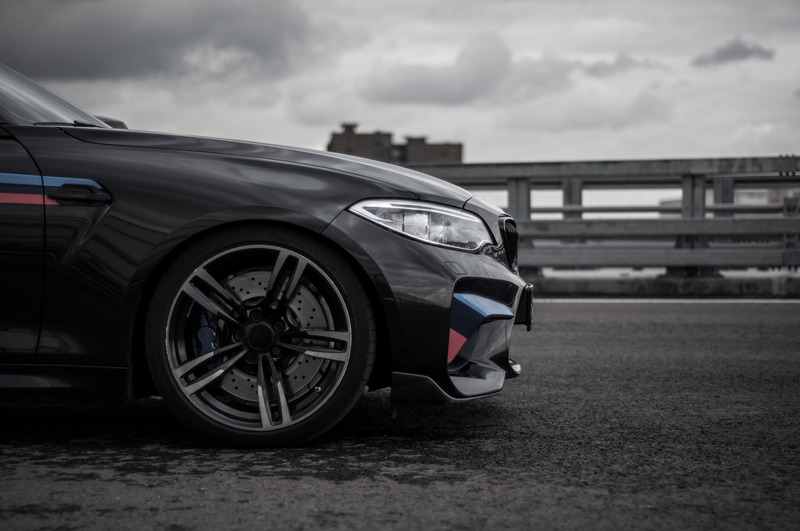 The drivers can request the data to view their current status, and can also allow BMW to share their data with a third party such as a carrier to then offer insurance or risk-related services. The carrier no longer has to have an independent device. BMW’s solution could serve as a model for a wide array of industries that generate IoT data today and are looking for customer-safe ways to allow that data to be utilized for value-added services to their customers. Consider the potential of home sensors, human sensors, recreational vehicles, heavy equipment, etc. So what does this mean for carriers? It means that the future of IoT doesn’t have to be limited to areas where you can capture the data independently. Instead, there is an option for a wide array of IoT-based data sets where you can create value for the customer and manufacturer. It is time to start imagining and planning for a broad telematics future. You can contact me with your comments, questions and feedback.